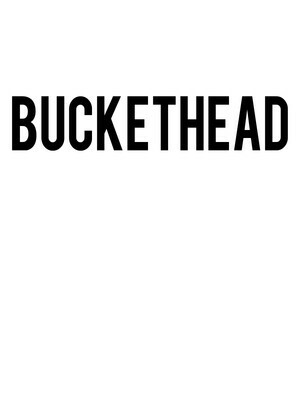 Legendary guitarist Buckethead is heading out on tour! Real name Brian Patrick Carroll, Buckethead has spent his whole onstage career behind a Halloween inspired mask, with a KFC bucket perched on his head. His ominous appearance has created an almost mystical aura around him, backed up by his transcendently good guitar playing, blending metal, blues and prog with stunning effect. 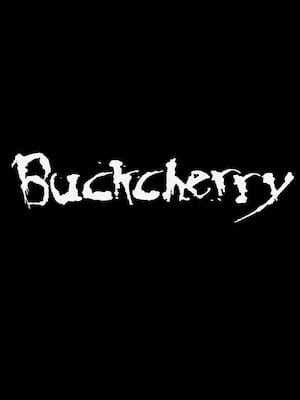 Californian band Buckcherry got together all the way back in 1995 and released two great albums before going their separate ways in 2002. 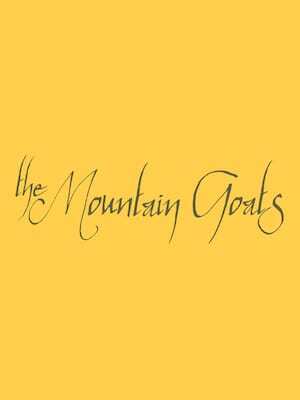 It wasn't until 2005 that members Josh Todd and Keith Nelson formed the band again with a new lineup. 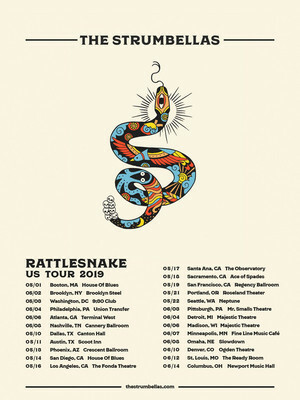 Today, the band are better than ever and prepare for an immense 72-date North American tour! Please note: The term Majestic Theatre as well as all associated graphics, logos, and/or other trademarks, tradenames or copyrights are the property of the Majestic Theatre and are used herein for factual descriptive purposes only. We are in no way associated with or authorized by the Majestic Theatre and neither that entity nor any of its affiliates have licensed or endorsed us to sell tickets, goods and or services in conjunction with their events.